Ford Motor Company will be increasing production of Ford Expedition and Lincoln Navigator by 20 percent beginning this summer. Ford is making this decision after to an increased customer demand, and thanks to the demand, 550 jobs will be created at the Kentucky Truck Plant in Louisville. Ford is looking to maintain the demand, too. A new “Better Big” advertising campaign has been created for Ford’s largest SUV. The added jobs and new ad campaign comes after Ford Expedition retail sales increased by 35 percent in 2018. With the sales growth, the Ford Expedition also gained 5.6 percentage points of market share in the full size SUV segment. Interestingly, from the 2017 to 2018 model year, the average transaction price of a Ford Expedition grew by $11,700, from $50,000 to $62,700. 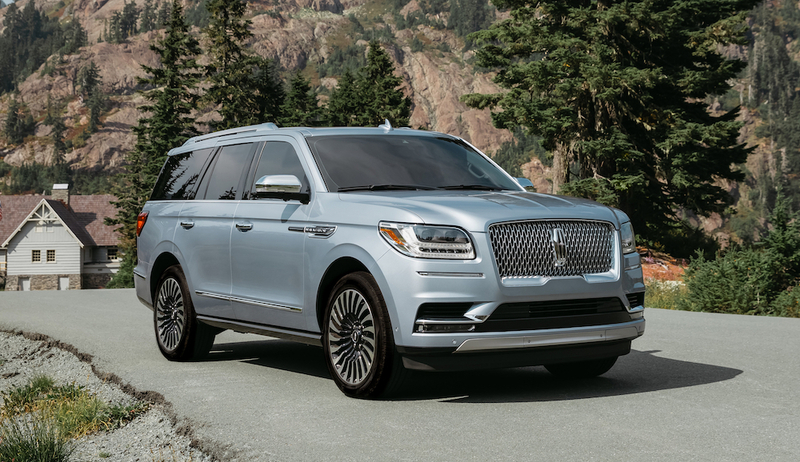 The luxury sibling of the Ford Expedition, the Lincoln Navigator, saw an astonishing sales year in 2018. Navigator sales increased by 70 percent in 2018, which was the vehicles best sales year since 2007. Last month, the Navigator was named best luxury SUV by Edumnds. The above video is an example of Ford’s new “Better Big” advertising and marketing campaign that launched this week. The campaign emphasizes the Ford Expedition with its best-in-class towing (9,000 pounds), legroom, and driver-assist technology. Additional ads are titled “Leave No One Behind,” highlighting the Expedition’s seating capacity of eight; and “Curtain,” highlighting the Expedition’s panoramic sunroof. All ads will be voiced by Bryan Cranston, of Breaking Bad fame. Along with adding 550 jobs at the Kentucky Truck Plant, Ford will be moving approximately that same number of jobs from Louisville Assembly Plant in order to increase Ford Expedition and Lincoln Navigator production by 20 percent. Expedition and Navigator production will increase after the summer shutdown in July. Subscribe to Ford Authority for ongoing Ford news and Lincoln news coverage.